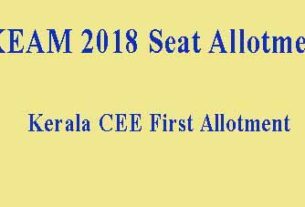 Kerala Dpharm/Health Inspector/ Paramedical diploma courses admission 2018-19 LBS Trial Allotment Result 2018 for allotment and admission in Kerala government and self financing colleges will be published soon at www.lbscentre.in. Kerala Para Medical Diploma Courses Admission 2018-19 Ranklist will be published soon. Based on the options registered by the candidate LBS will be published the Trial Allotment Result at LBS site. All candidates who have applied to Paramedical diploma courses can check the LBS Paramedical courses Trial Allotment List 2018 from the LBS site www.lbscentre.kerala.gov.in / www.lbscentre.in. 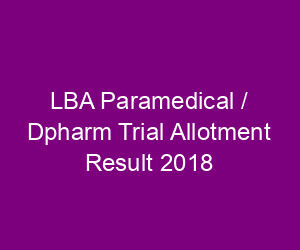 LBS Paramedical / Dpharm Trial Allotment Result 2018. 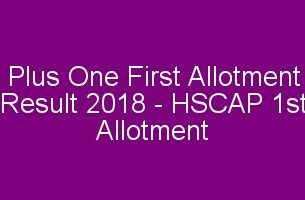 Based on the options registered up to a specified time point a Trial Allotment will be published. Candidates may Add/delete/Rearrange their options based on the results of the Trial Allotment. There is no guarantee that the results of the Trial Allotment will be retained in the actual Allotment. Based on the options registered, first allotment will be published in the website www.lbscentre.kerala.gov.in on the date to be notified. The allotment of a candidate can be seen in the Home page of the candidate. It will show the College and Course to which the candidate is allotted. 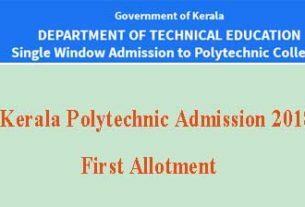 Kerala Paramedical Trial Allotment Result 2018, LBS Dpharm Trial Allotment Result, Kerala Health Inspector courses Trial Allotment Result 2018, Kerala LBS diploma Trial Allotment Result 2018, LBS Allotment Result 2018, Option Registration 2018.